Revisiting the basics for its Spring/Summer 2019 Campaign, luxury French fashion house Chanel brings a sleek and sophisticated campaign. 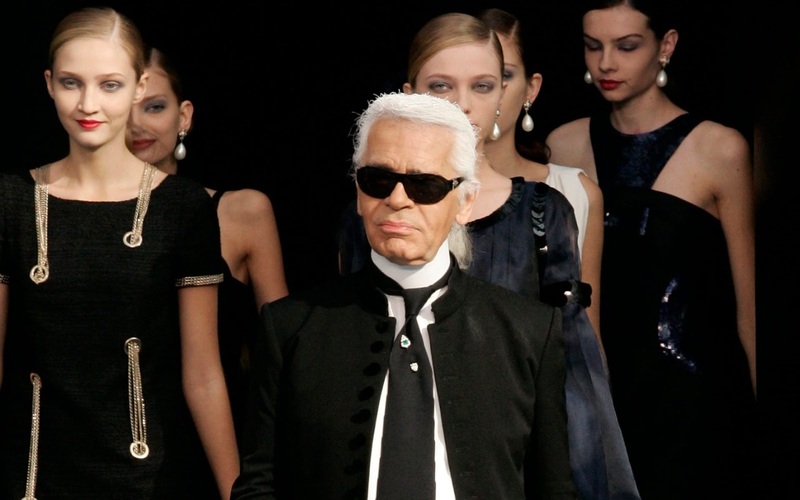 Creative director Karl Lagerfeld brings chic ensembles including the brand's classic tweed with evening dresses and embroidered pieces which are modeled by a bevy of models. Karl Lagerfeld also photographs the diverse cast of models which includes Adesuwa Aighewi, Kris Grikaite, Hyun Ji Shin, Sarah Dahl, Nora Attal, Rebecca Leigh Longendyke and Vittoria Ceretti. With the styling works of Carine Roitfeld, the models are a fashionable and impressively stylish sight, with hairdos by Sam McKnight and makeup by Lucia Pica.